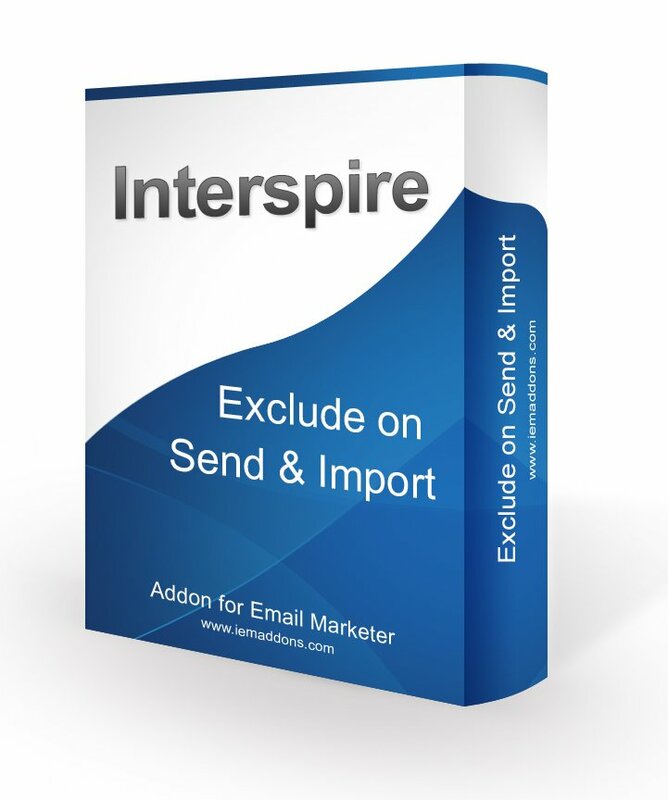 Are you tired of having to export lists and manually pick out the duplicates? 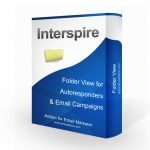 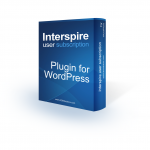 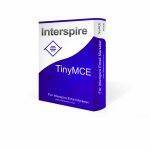 This addon for Interspire Email Marketer will allow you to select lists to exclude contacts from when sending campaigns and when importing new contact lists. 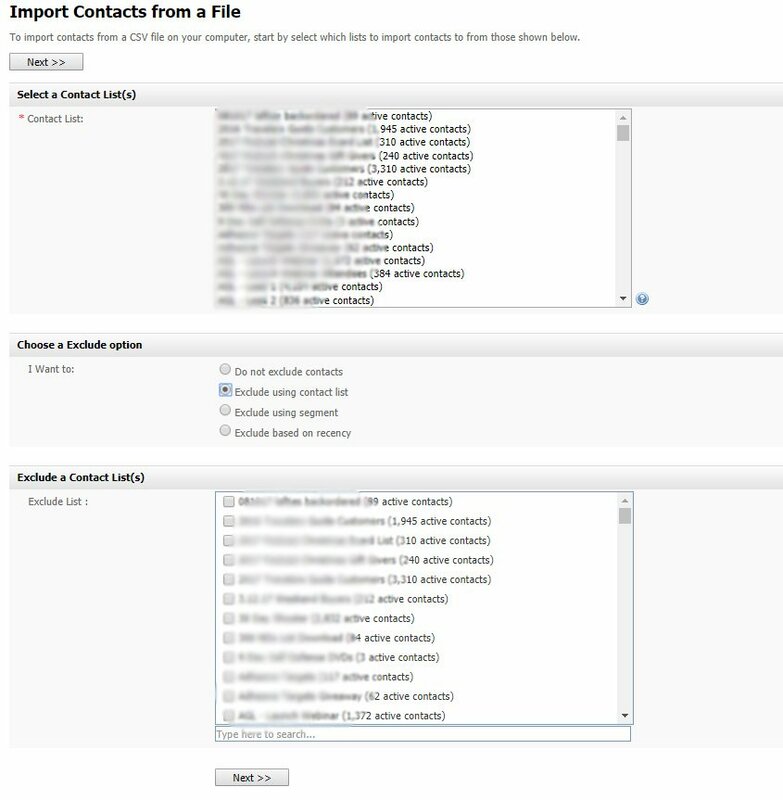 When you are manually importing contacts into a contact list you will see a new section on the page. 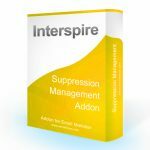 You can select if you want to exclude a contact list or segment and then select the list/segment you wish to exclude or dedupe during import. 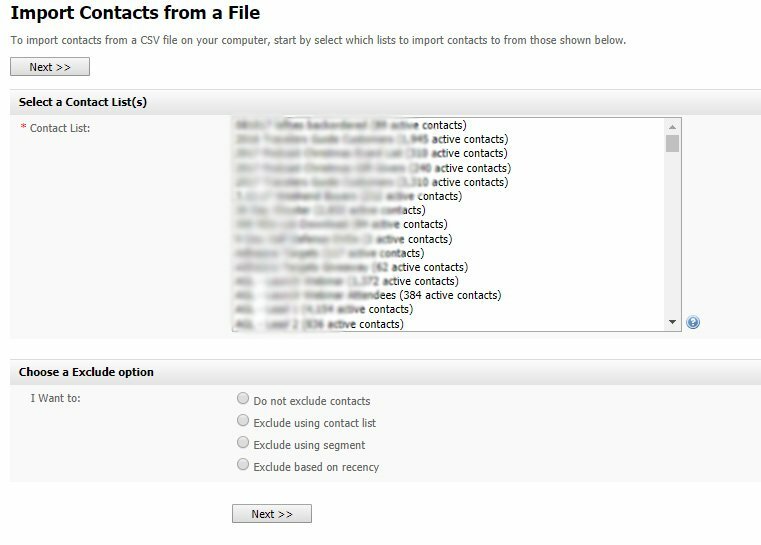 If a contact on your import is also found on the selected contact list or segment it will be excluded from this import. Example: If you have an existing list of customers who have purchased a product and you are importing a new list of potential customers you would want to make sure you exclude customers from the import so they don’t start getting buy product emails. 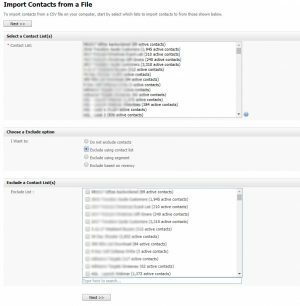 If you are sending out unique campaigns to different contact lists or segments you wouldn’t want the same contact to get multiple versions of the same campaign just because they are on more than one contact list. 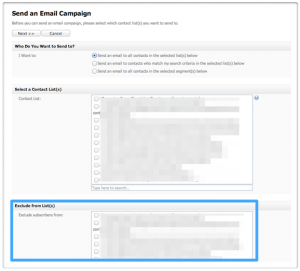 Use this addon to select multiple lists or segments to exclude from the sending when you send your campaign. 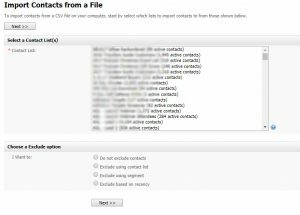 You can choose to exclude contacts from any number of contact lists OR from any number of segments OR you can exclude contacts who have been sent ANY email or autoresponder in the last X number of days. 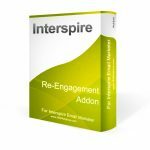 In the same way when configuring an autoresponder you can select contact lists or segments, or based on recency to exclude for that autoresponder specifically. 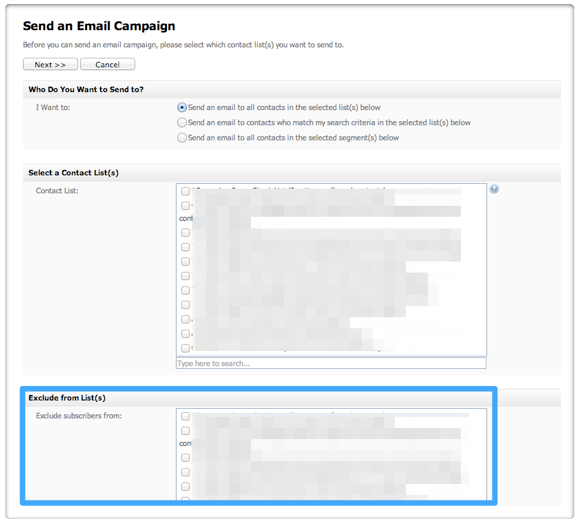 This is nice when sending upsell autoresponders as you can exclude customers who already purchased the upsell product. 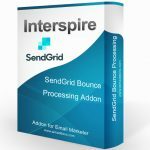 Be the first to review “Exclude On Send and Import Addon” Click here to cancel reply.